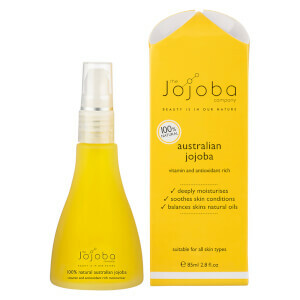 Founded in 2008, The Jojoba Company is a natural Australian brand which uses the rich, golden liquid wax otherwise known as jojoba oil within their skincare products. 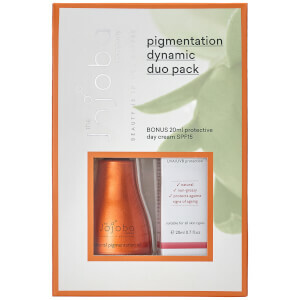 The jojoba plant is the only plant on earth known to produce a wax similar to that found in young, healthy skin; allowing it to absorb deep below the skin’s surface. 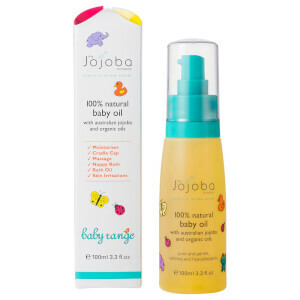 100% family owned, every drop of jojoba used in their products is grown on their own farm to make sure they only use the very best quality ingredients. 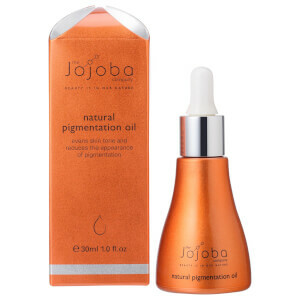 Versatile and effective, jojoba oil can help to deal with a large range of problems! 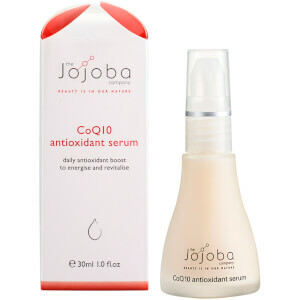 The Jojoba Company also don’t test on animals; use no animal derivatives, artificial fragrances, perfumes or petrochemicals. 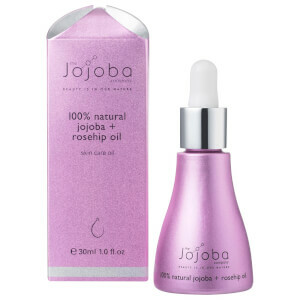 Not only does jojoba oil have miraculous effects on the skin, it’s also great for the environment. 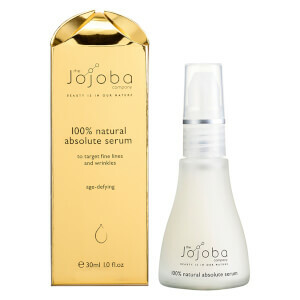 Jojoba is a carbon negative plant, meaning that when it grows, it removes carbon from the atmosphere. It’s also salt tolerant and suited to a dry environment meaning it needs very little water! Attracting no pests or diseases, they don’t need to use chemicals on the plants either. 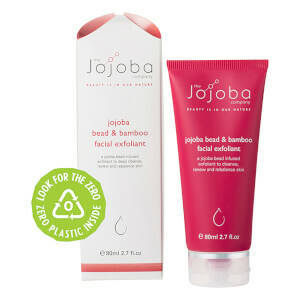 The Jojoba Company 100% Natural Make-Up Remover is an alcohol free, effective liquid makeup remover. 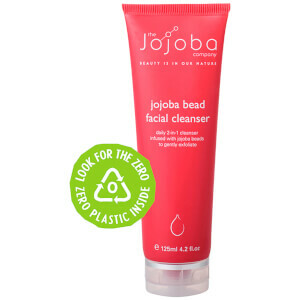 Capable of removing even the most stubborn makeup such as waterproof mascara, it dissolved all traces of makeup for touchably soft, super clear skin! 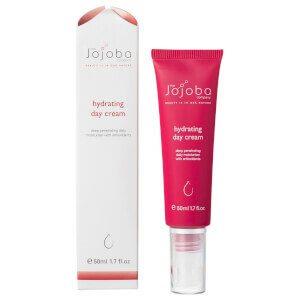 Packed with nutritious jojoba and fruit oils from kiwi, passionfruit and pink grapefruit, it refreshes and pampers your skin for a flawless complexion!